Pet Sitting Dog Walking "There's No Place Like Home"
"TLC Pet Care took care of my 3 cats while I was away on vacation for a week. They made daily trips to my house to feed my cats, bring in the mail and check on my house. They also tried to give one of my cats daily medication, but the cat would not cooperate. 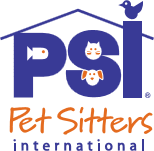 I would recommend TLC Pet Care to anyone who needs a reliable pet sitter that genuinely cares about animals. 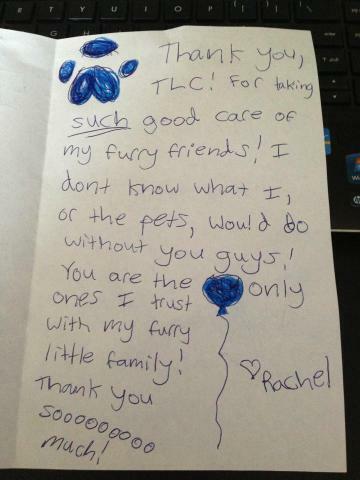 I hired TLC Pet Care to look after my 3 cats when I was away on vacation. I found TLC Pet Care on Angie's List and called Gail to find out about the services her company offers. During the coversation I was impressed by Gail's professionalism and her focus on the animals she cares for. Once I decided to use TLC Pet Care, Gail set up an interview in my home to review what was required to care for my pets. Gail asked questions about each of my pets and took notes outlining the specific services that were needed, e.g., pick up mail, feed cats, etc. We also walked through my home to identify where everything is located. I am very happy to say that everyting went off perfectly. I came home from vacation to 3 happy healthy pets." Thank you again! You are trusted professionals and we know our animals appreciate the loving care they get from you and your staff. Happy Thanksgiving to all of you!! Doryce, Janet, Brandy, Mystic and Little Kitty. 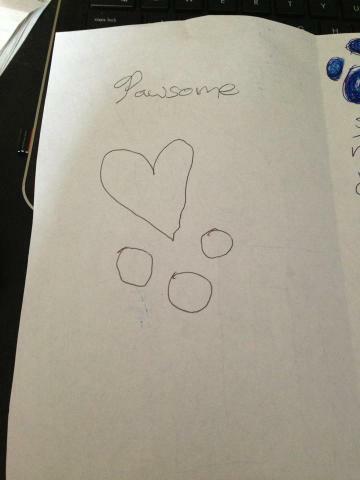 This is a review from Yelp.com we received on 4/24/2011 from one of our client's Amy L. We care for her wonderful dog Vincent! We became the proud owners of a 6 month old lab/sharpei mix in April of 2010, and we immediately knew we needed to get him into puppy classes, as well as get him acquainted with a walker for when we need occasional help. People at our puppy class recommended TLC Petcare - they were so right - Gail, the owner, and her entire staff are the BEST. Gail came to the house to meet our dog before the first walk. They're super dependable, responsible, caring, -- one day I happened to be home when Gail came to pick our dog up for Playgroup and when he saw her truck pull up he was off the wall excited. He pranced all the way to the truck with her, hopping and jumping and wagging his tail. They leave updates after every single walk or playgroup. They'll make sure all is well in your house when you're not there - filling up the water bowls, etc. I feel so comfortable knowing that when I can't be at home that our dog is well taken care of. We brought our mini-beagle to TLC every weekend this winter on our way up to Vermont from Boston. We were renting a ski house for the winter and there were no pets allowed. 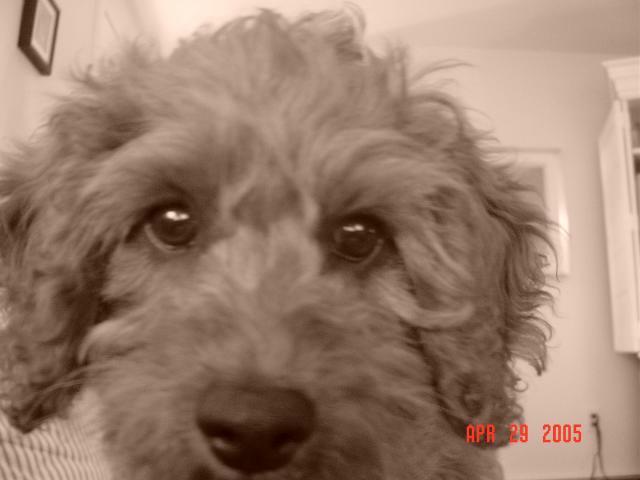 TLC took in our dog on Friday evenings and we picked her up on Sunday evenings. When we would pick up our dog, she wasn't sure if she wanted to come with us or stay with her doggy friends. We felt she was in very good hands. We felt very comfortable that she was having a good experience while we were away." 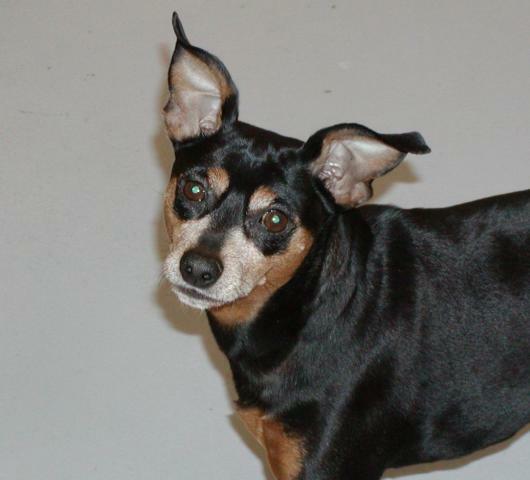 We often leave our dog with TLC Pet Care whilewe are at work, and Gail and her team take such wonderful care of him. He is exhausted for days after each visit. Gail goes the extra mile if he just so happens to get dirty or muddy by giving him a bath too. We leave our dog for one day at a time so he can get lost of exercise, and Gail is wonderful. I am sad to note that on Thursday, June 6, 2002, Tyler passed away. Tyler was a beautiful snowy white Yellow Lab who lived a full and happy life. As I cared for him during his last months of life, I could always see the spark that he had in his heart. Even though his body had grown old and he was getting tired, he would get so excited when I ran up the hill from behind his home and stand at the top telling him he could do it... and boy, with a big gleam in his eye and a skip in his step he would run up the hill. We would rest at the top and then always do a "cool down" walk around the circle on his street. I am grateful to have been able to love you Tyler! My heart breaks for your family... however, we will all see you again Tyler, at the Rainbow Bridge. Treating people's pets like they were our own! 8/17/2013 - Notes like this... well, it means a lot to us! Thank you Rachel! We brought our 5 month old beagle mix puppy to Gail for day camp once, and now we bring her twice a week every week!!! Gail loves all dogs and is a very generous woman who has so many pup-related endeavors I don't know how she does it all! When we pick Stella up at the end of the day she's always exhausted and wants to sleep for a whole day because she ran and played all day with her BFFs at TLC.